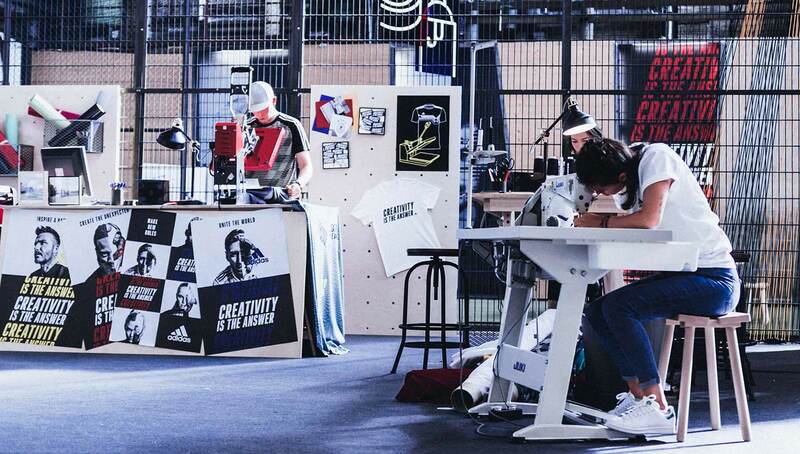 Hosted at adidas’ The Base Berlin, the month-long Creator’s Base allowed some of Germany’s most forward-thinking creatives to design their own kits, allowing them to rep their crew, vision, and neighborhood with style. 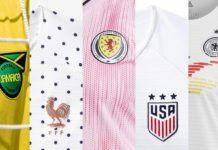 When thinking of the word “uniform,” the images elicited are often of fresh-pressed, rigid clothing associated with either posh prep schools or military institutions. 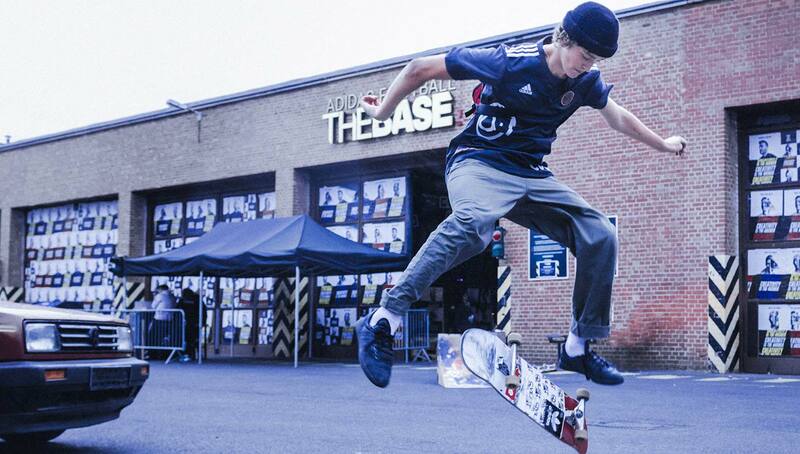 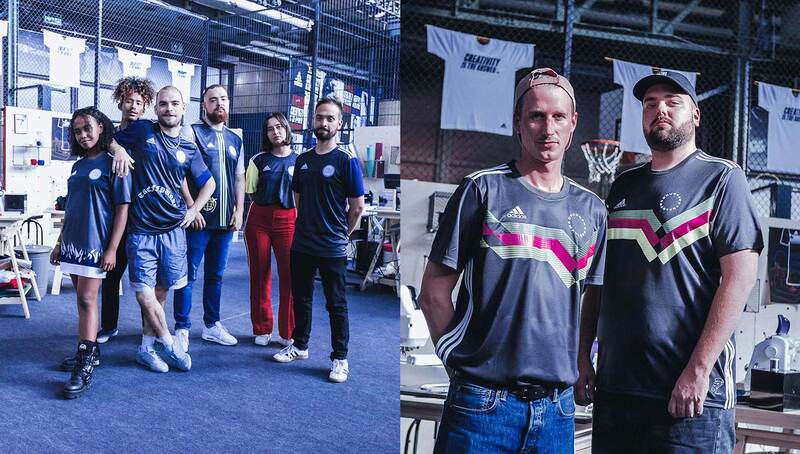 However, as the month-long Creator’s Base at adidas’ The Base Berlin demonstrated, a uniform doesn’t have to be so square — it can also be suitable for the streets. 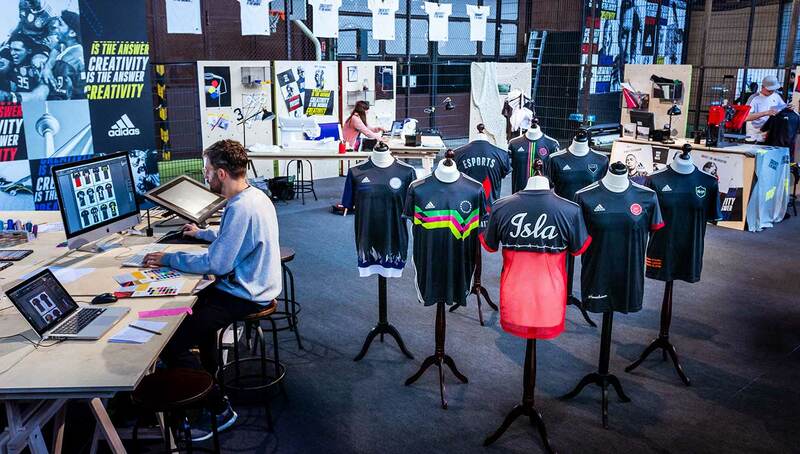 Over the past month, eight of Germany’s most original and talented creators, including creative agencies EASYdoesit and goalgirls, musicians Drunken Masters and GRiNGO, retail stores ISLA Berlin and Civilist, esports management agency eSports Reputation, and music collective Einhundert, gathered at The Base Berlin for a unique opportunity to create their own custom kits. 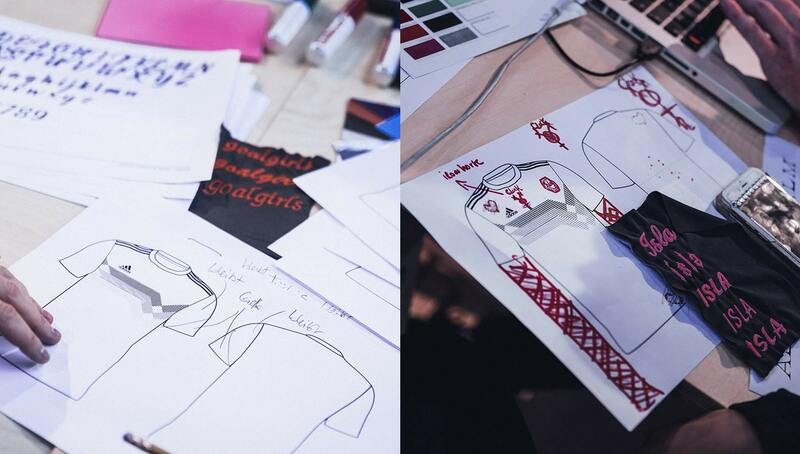 The possibilities were endless, with plenty of designs, materials, and colors to choose from, and each group stayed true to their roots, creating eye-catching and authentic jerseys that represented themselves and their vision to the fullest. 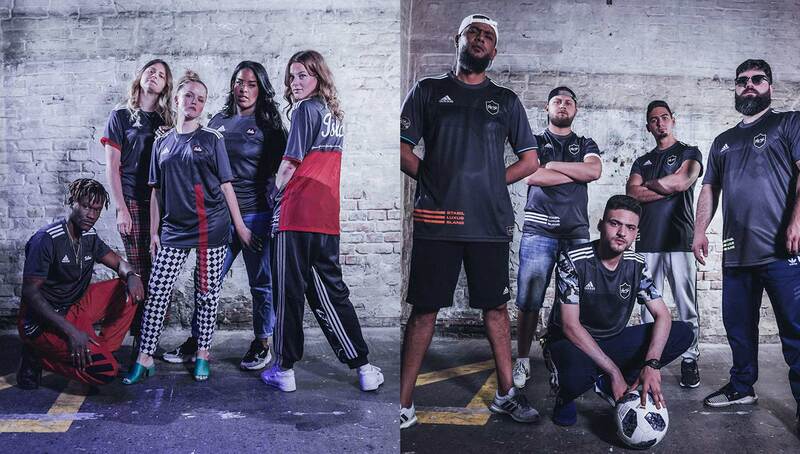 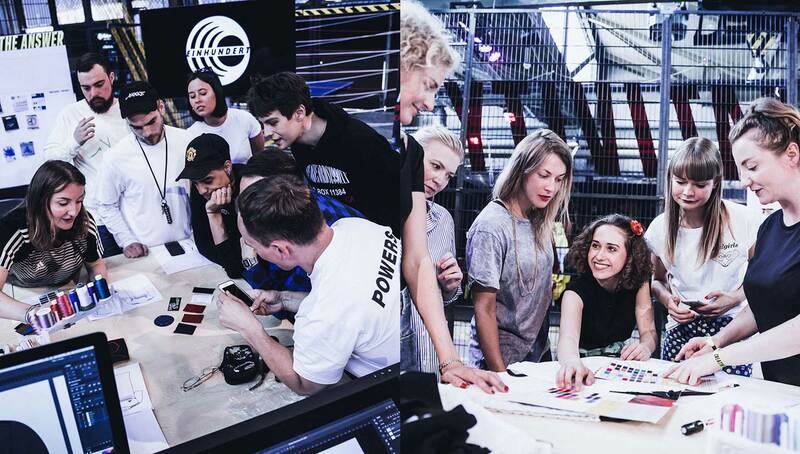 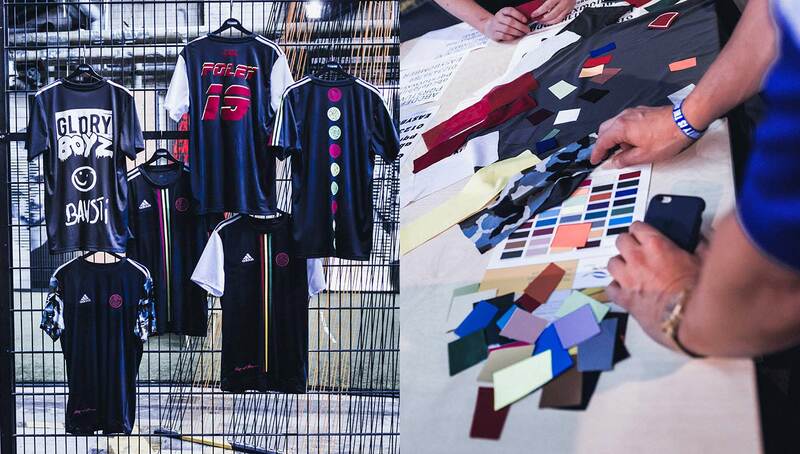 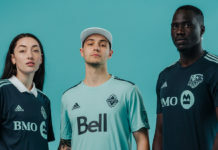 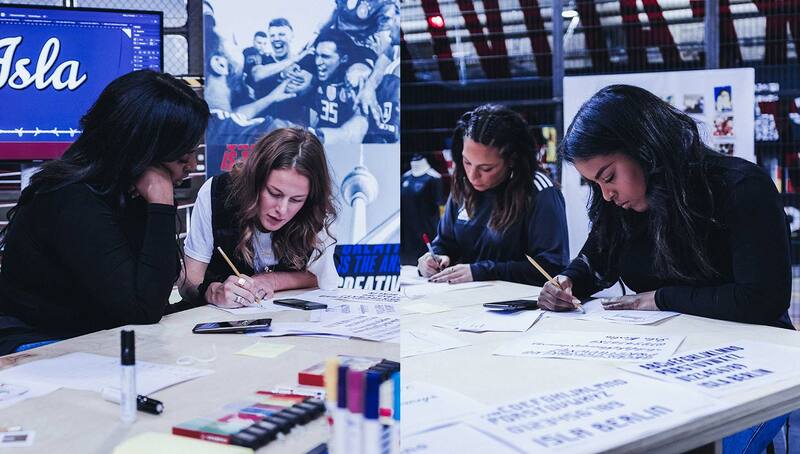 Whether it was this or the kit design station at last month’s Tango League Energy Mode event, adidas continues to push the limits of creativity and give the keys to creators in ways never thought of before. 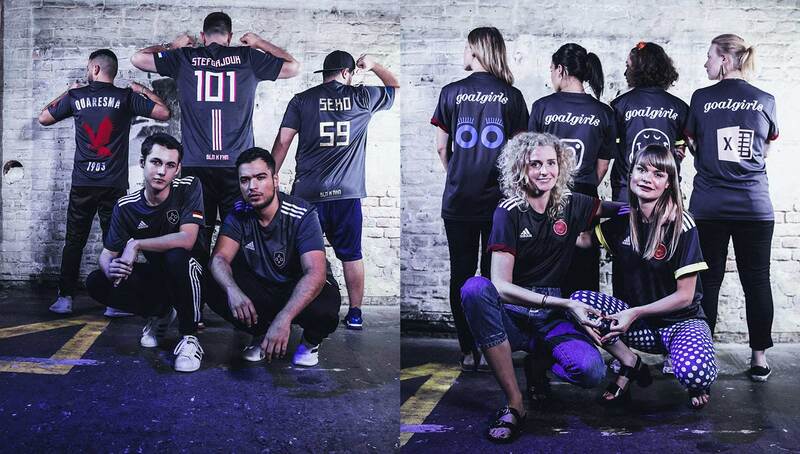 While the Creator’s Base has concluded in concurrence with the World Cup, there’s no doubting the impact it’s had, and we will definitely be looking forward to what the Three Stripes has in store next.